Along with the June update, Microsoft had something else to announce for the Xbox One today: the arrival of 46 additional apps. According to Microsft’s Larry “Major Nelson” Hryb, two of the most interesting apps on their way are Twitter and Vine. You’ll be able to use Twitter when you watch TV through your Xbox One, and it will display Tweets relevant to your program. With Vine, you can both watch videos and send your own videos from Upload Studio to Vine. Watch the video below to see Major Nelson demonstrate the Twitter-TV integration (and turn on closed captioning for a bit of unintentional amusement at the start). Interested? Take a look at the full list of new apps and tell us what others you’d like to see brought to your consoles. This Xbox One feature added in the newest beta update was small enough to escape our attention, but it will definitely be helpful to players. As discovered by a user on Reddit, your Xbox Live activity feed will now include any gamertag changes made by your friends. Most users probably don’t change their gamertags often, but if one of your friends does, it might leave you wondering just who they are. Once this feature makes it out of beta, it should help a lot of people keep track of who’s who. 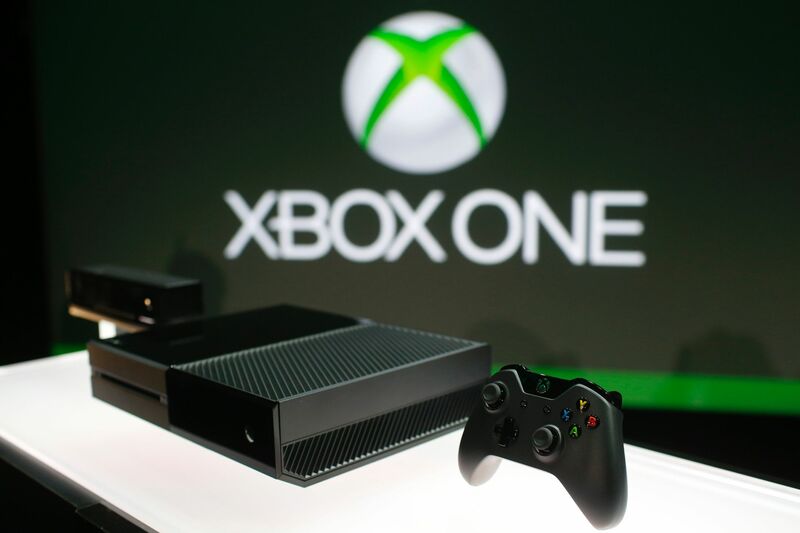 Speaking of Xbox One features, you’ll eventually be able to take screenshots and share them to social media. We aren’t sure when this will be implemented, but it’s nice to know it’s in the plans. Through these monthly updates, Microsoft can keep up a steady stream of improvements and new features. What features are you still hoping to see? Of course, some of these features require further explanation, especially the real name support, which has caused both excitement and concern among fans. The main purpose, according to Microsoft’s Major Nelson, is to help you find and recognize your friends. If you choose to use your real name, it won’t appear when you’re playing games, and you can decide who you share it with. It’s good to see Microsoft has taken steps to avoid privacy issues. When it comes to external storage, you’ll be able to use one or two 256 GB or higher USB 3.0 hard drives, after you format it for use with the console. Additionally, you can play games straight from your external hard drive, and you can even take it to a friend’s house to play the game on a different Xbox One. Finally, with the updated SmartGlass you’ll be able to use it to control OneGuide and the Universal Remote Control, reorder your pins, and check out your friends’ stats. Are these features you’re interested in? What other additions would you like to see brought to the Xbox One? The newest update for the Xbox One is on its way, so if it isn’t available for you to download now, it probably will be soon. Due to the newly implemented manual updates, if you don’t want to wait for it to automatically download, you can select “System Update” from the Settings menu. This update contains the features previewed by the beta group near the start of May. There’s nothing Earth-shattering in this one, just a few little changes to improve your Xbox One experience. Sound mixer: If you’re using two apps with Snap, this new feature will allow you to control the volume of each one individually. Chat mixer: Similar to the sound mixer, this is a new feature that will let you control the volume while you’re using the Kinect to chat. Let us know what you think of these new features in the comments below. Before you leave, though, we have one more piece of Xbox news to share. If you’re planning to cancel your Xbox Live Gold subscription now that you no longer need it to access apps like Netflix and Internet Explorer, you can get a refund from Microsoft. After the June system update, if you cancel a Gold subscription you purchased before that date, you can request a refund for the remaining time left of your membership. Take a look at the official FAQ for all the details. For the full details, as well as information on the new updates coming to the Vita and the PlayStation App, check out Sony’s official announcement. Thanks to previous announcements from Sony, we knew the PS4’s upcoming 1.7 Firmware Update would bring a video editor and pre-downloads. Now, Sony Computer Entertainment Japan and Asia has released a preview video of 1.7, as well as a press release, which reveal new details. First, the update is coming on April 30, so we don’t have much longer to wait. Once you apply the update, you’ll be able to broadcast games in HD on both Ustream and Twitch. You can limit the amount of gameplay you record and even disable the feature that allows the PS4 to automatically record your gameplay. There are also features that have yet to be unveiled. The video also shows a stream with the chat on the side bar, instead of at the bottom. It hasn’t been officially announced yet, so we aren’t sure if this is a change or just an option. Check out the video for yourself to see Update 1.7 in action. 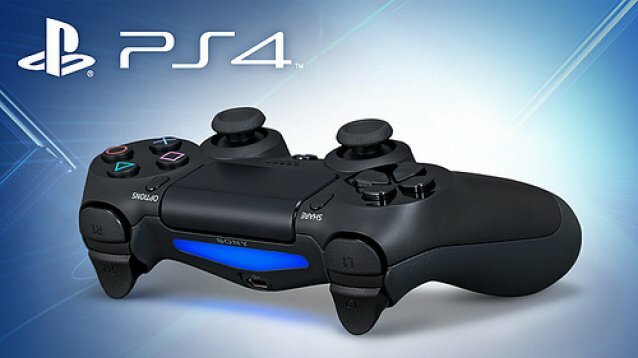 Yesterday evening, Sony shared some details on the upcoming 1.70 PS4 update. In particular, the announcement unveiled a video editor called SHAREfactory and the new pre-download feature. SHAREfactory is an app that will let you combine videos, personalize them, add audio, and more. If you have the PlayStation Camera, you’ll also be able to add picture-in-picture video commentary. You can then upload your videos directly to Facebook or to a USB device. Several other features are also on their way, to make SHARE a great experience for everyone. And yes, pre-downloads are finally coming to the PS4. If you preorder a digital game, you can pre-download it in advance (or set it to automatically pre-download), so you can play it the instant it’s released. It’s great to see these features coming. Sony emphasized the role fan feedback played in this update, so be sure to keep sharing your thoughts and ideas! 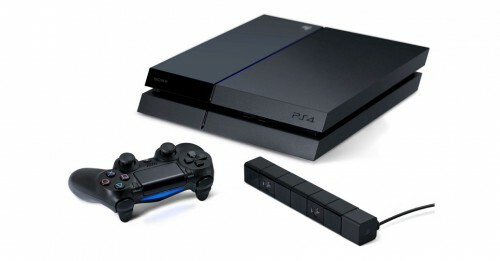 What features would you still like to see come to the PS4? The features being previewed last week by members of the Xbox One beta program are now available to everyone, as of last night’s Xbox One update. Once you apply this new update, you’ll have several new features. There will be a game/app save progress bar, and you’ll be able to see which of yours games/apps have received new updates. The long-awaited friend notifications will now let you know when your friends come online, and your friends list will also show you if any are in multiplayer games. 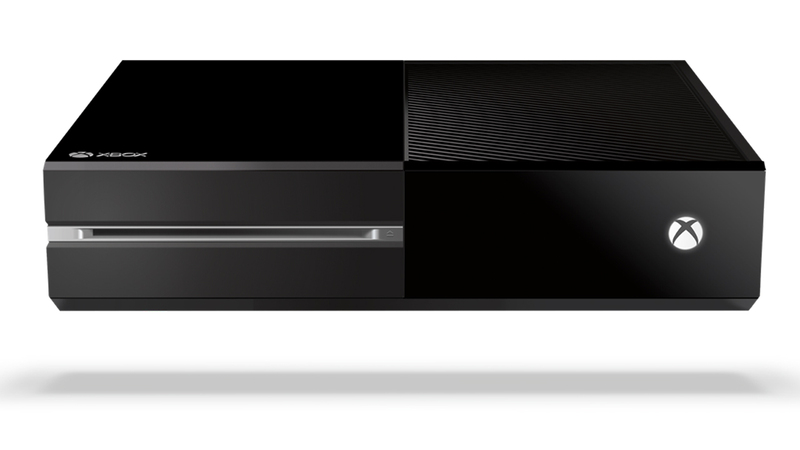 The Blu-ray player can now provide 50 Hz output, and you can manually tell your Xbox One to take an available update. 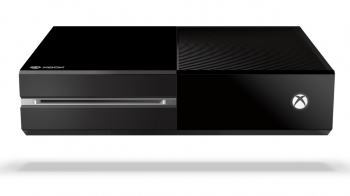 There have also been improvements made to the Kinect, GameDVR video quality, and the controller and headset firmware. For the full details, check out the official announcement from Microsoft’s Major Nelson. 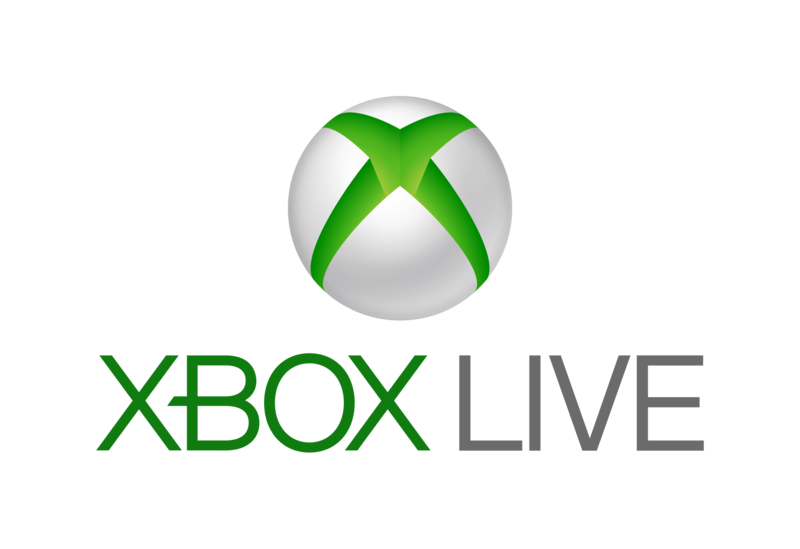 He also mentioned that they will be “expanding our list of previewing Xbox Live members in the coming months,” so perhaps more beta invitations are on their way. 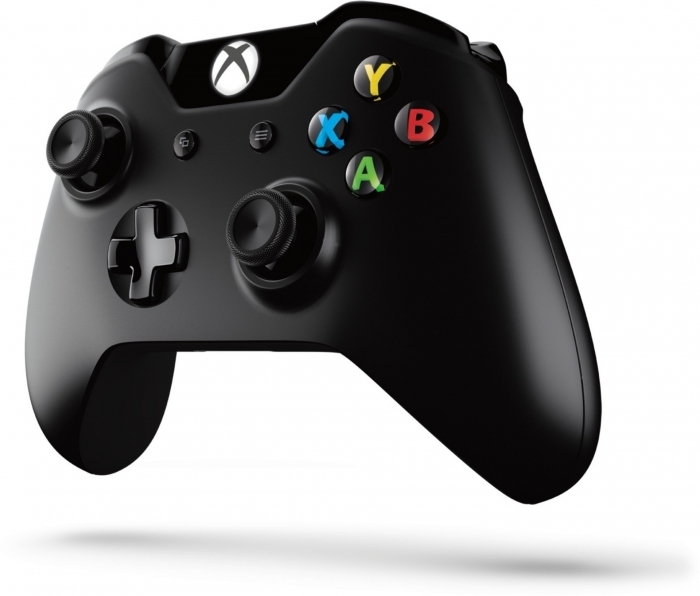 What features would you like to see added to the Xbox One? To follow up on our previous story about the new features in the future updates for the Xbox One, Microsoft’s Major Nelson has confirmed the 50 Hz Blu-ray output, firmware updates for the controller and the headset, and an enhanced update process. Now, if you keep your Xbox One in Instant On mode, it will automatically download a new update and then return to Instant On mode when it’s finished. You can also manually select an available update from your system settings. This is a small change, but it’s something a lot of fans have wanted for a while now. These features are still being previewed, but we’re sure they’ll reach the public as soon as any issues are cleared up. *NEW FEATURE* Requested by the update preview community: Manually install available updates. If a new system update is detected as available, a button will appear under Settings, System that will display “Apply Available System Update.” Note: this feature is being enabled after this current update completes installation. This feature will be available to preview when the next update is made available. People in the beta are still encountering a few issues with the new update, but Microsoft is working to fix all of the issues. What do you think of the new features being added? Are you looking forward to this update?